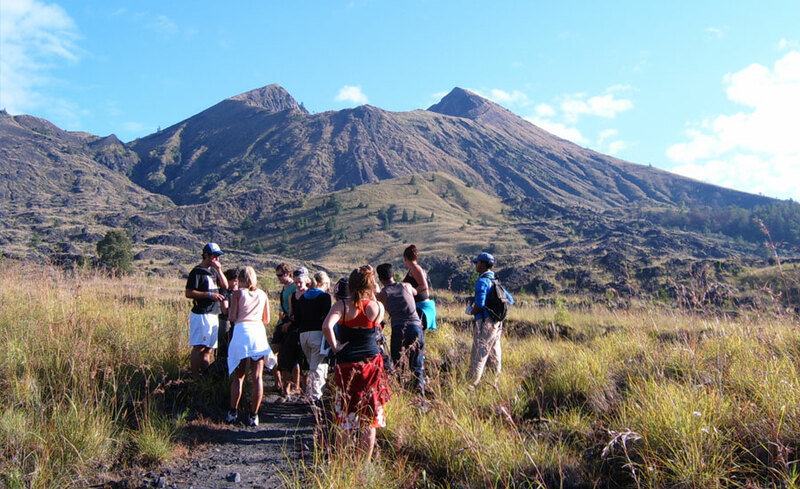 Mount Batur Sunrise Trekking Tour is one of the most popular adventure tours for good reason. 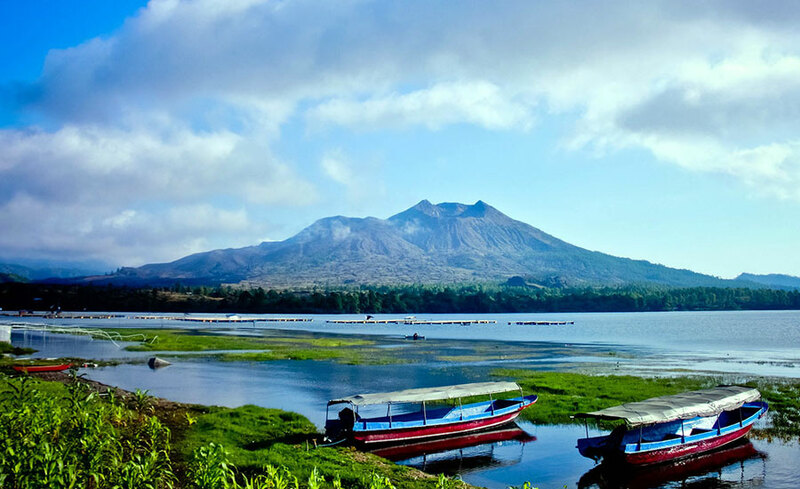 Mount Batur Bali is an active volcano and one of Bali’s most sacred mountain. 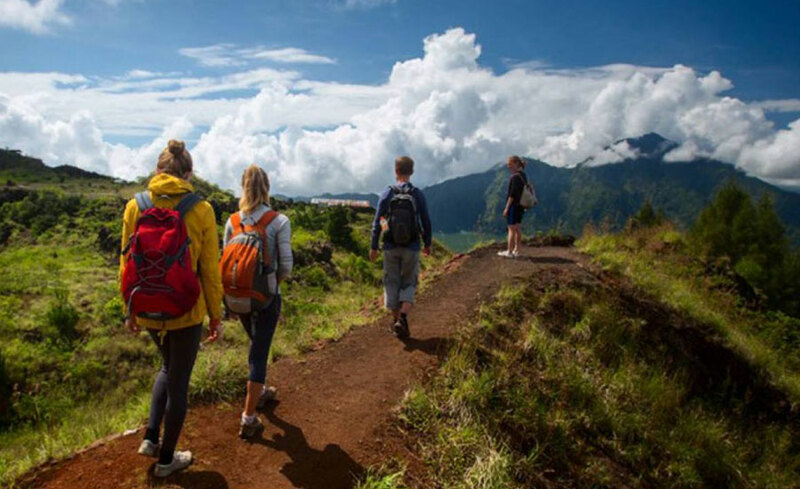 Mount Batur Trekking is located in Batur village, Kintamani District, Bali. The trek takes about 2 hours to reach the peak at 1,717 meters above sea level. 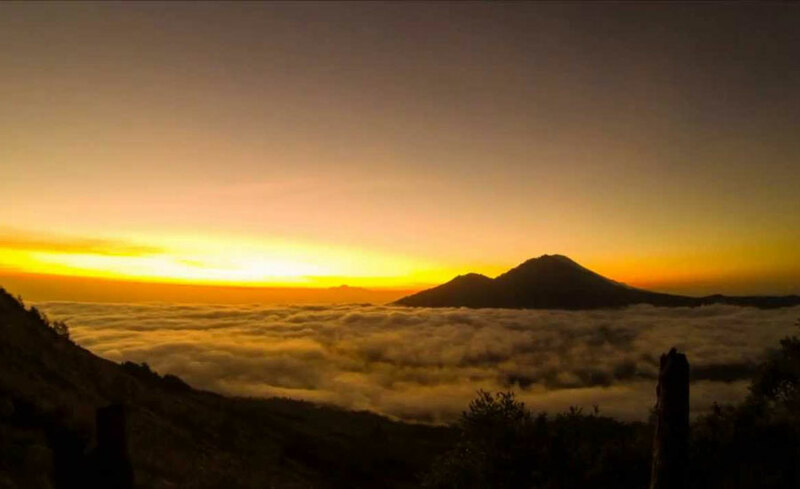 We offer to climb to Sunrise Mount Batur Bali to enjoy the sunrise from the top of the mountain. Memorable experience with spectacular scenery and the vibration of the sacred earth filling your mind and soul, as you served by morning breakfast cooked eggs boiled in volcanic steam. There will be plenty of time to relax and take photos of the sunrise. Then go to explore the three younger craters and the latest lava flows. As we walk down, we will arrive at a stunning volcanic expanse and may even find a group of mountain monkeys playing on the rocks. 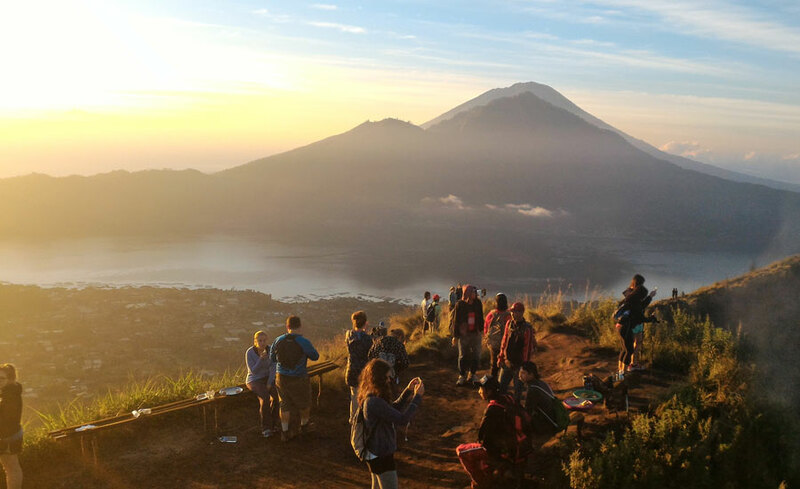 Let's join us for the amazing trek on the active volcano, Climbing Mount Batur Bali! 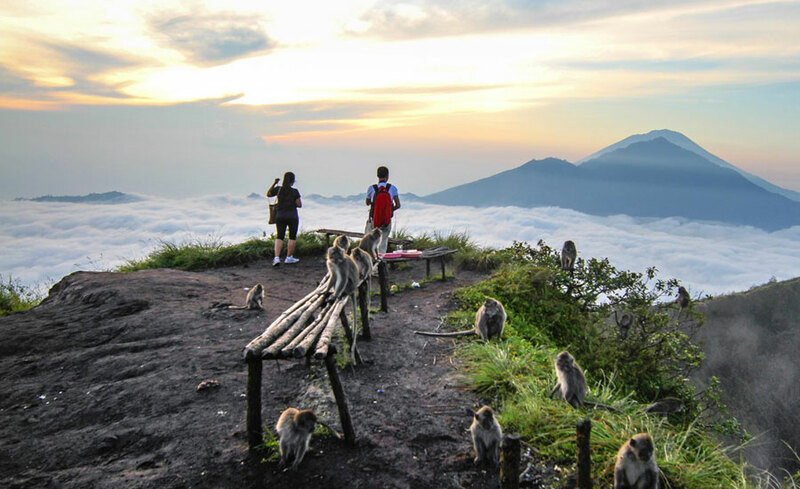 Mount Batur Bali is the perfect choice for who want adventure tour to do Bali Sunrise Trekking Adventure or Bali Volcano Hiking Tour.